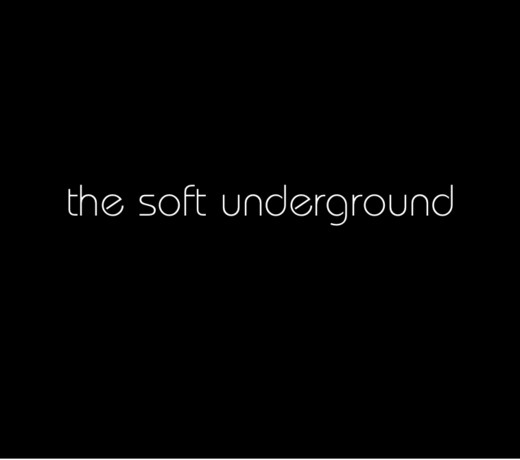 The Soft Underground was formed by drummer, Andrew McCarty and guitarist, Charlie Hickey, after the demise of the duo’s previous band, Soi Disant, in 2012. 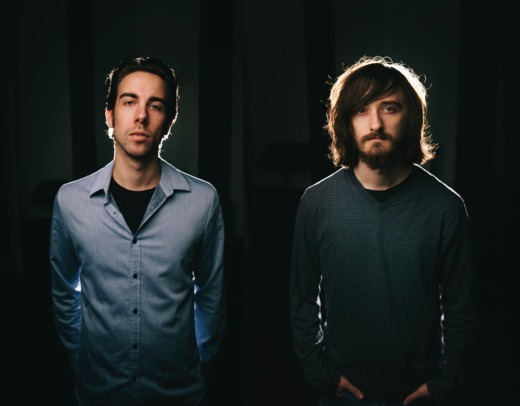 The band, based out of the New York City area, has shared the stage with acts like Stone Temple Pilots, Local H, Mark Lanegan Band, Seether, and Ana Popovic. 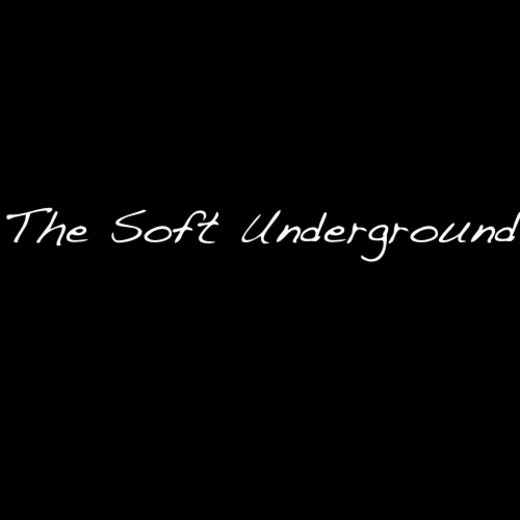 The Soft Underground’s sound blends elements of alternative rock, shoegaze, and psychedelia. The group is currently working on their highly anticipated debut album set to be released in 2015.